We’ve done our research, we’ve asked the questions, you’ve answered the polls and the results are IN! 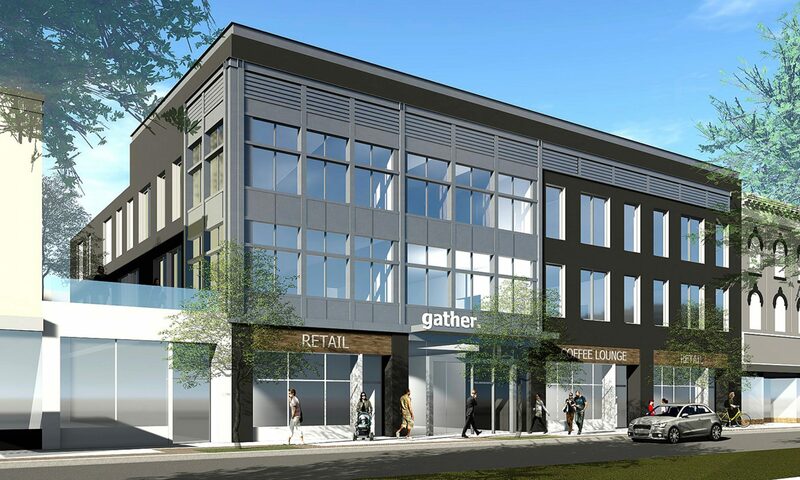 You’re working at Gather Short Pump and are dying for some lunch but don’t know where to go? Well now you have 5 incredible, peer-reviewed places to choose from. In no particular order let’s get this show on the road! As previously mentioned, if this list started with the most popular lunch spots, Whole Foods would easily be a #1 contender. And what’s not to love? That hot bar’s got just about anything you could want, and it’s made at that level of quality that has come to be expected from Whole Foods. Think of it as a “Mediterranean Chiptole,” Cava Grill is a fast-casual Mediterranean chain with an emphasis on healthy, healthful ingredients at affordable prices. 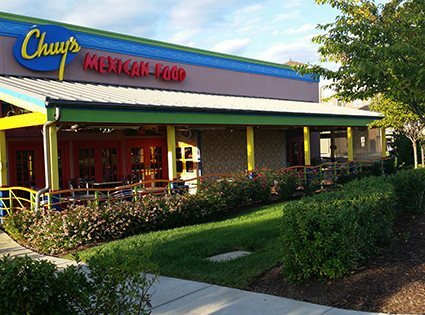 The name says it all and Chuy’s was the final addition to this list with a recent poll conducted on the #ShortPump Slack channel. The people have spoken! Next PostNext Get to Know Gather: Community Manager Jon!